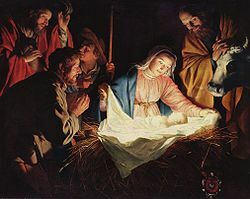 It goes without saying that Christmas is…or atleast should be…all about the birth of our Lord & Savior Jesus Christ. It should also be about family, an attitude of giving, and a time of reflection & contemplation of life. However, I am not here to hop up on my soapbox (not today anyway) or proselytize (not that there is anything wrong with that). There are a lot of cool things about the holiday season, and since I do not have a spouse or children I tend to enjoy a lot of other peripheral traditions besides opening presents on Christmas morning. So these, in a nutshell, are the things that entertain me, make me a bit wistful, and help me fondly recall the idyllic childhood of my selective memory. I’ve railed against the stupefying mediocrity of television elsewhere here at The Manofesto, but I have to admit that amongst the plethora of nothingness that passes as “entertainment” on The Idiot Box there are occasionally some hidden gems. Whenever I am not watching a ballgame on TV I tend to gravitate toward more informational fare on Discovery, History, or The Science Channel. If only I’d have had that sort of intellectual curiosity 30 years ago. Ah well…c’est la vie. At any rate, A&E used to run this terrific show called Biography, which is exactly what it sounds like. A few years ago the show somehow got its own channel, which is probably overkill but what’re you gonna do?? At Christmas time they inevitably run a show about the jolly old elf himself…Saint Nicholas, Santa Claus, Sinterklaas, Father Christmas, etc. They explore the origins, the myths, and how our modern interpretation came to fruition. It’s educational, it’s fun, and it’s not a bad way to spend an hour or two. Unfortunately I do not have children of my own and have begun to have very serious doubts about whether I ever will. If I did I would like to think that one of the final things I would do as they lay their little heads down to sleep on Christmas Eve is read this most beloved poem. As it is I still like to find it online and read it to myself. What a beautifully written story it is, with the power to make even middle-aged men feel like children once again. 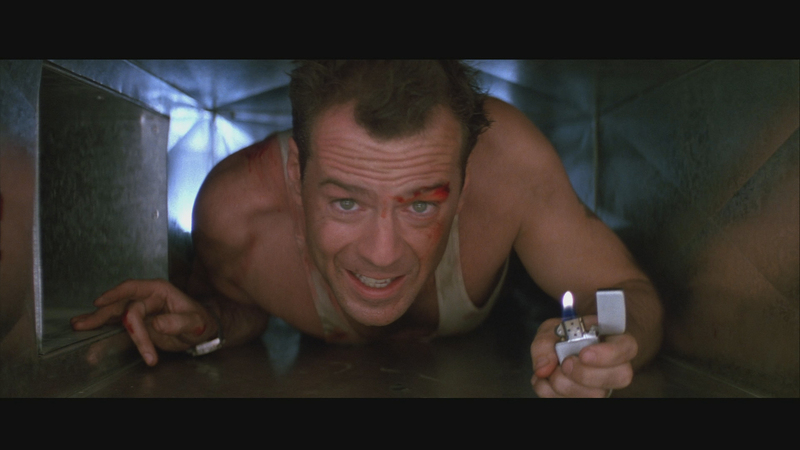 Coming in at #9 on my list of Favorite Movies is the best action movie of all time and the world’s most unlikely Christmas film. It’s a terrific change of pace from the sentimentality and mawkish preachiness of typical holiday fare. Obviously I don’t shy away from all that sweetness & light…not at all. But sometimes it’s fun just to sit back and watch smartass Bruce Willis (at his very best) shoot things and blow stuff up. I am physically unable to put up a huge decorative display, and even if I could The Bachelor Palace is not really conducive to that sort of thing anyway. So I can get my fix a couple of ways. 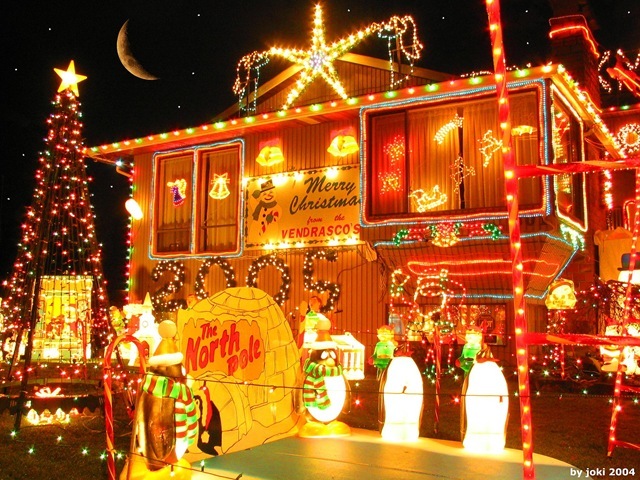 If the weather cooperates I can hop in the ol’ gasoline powered extended cab sleigh and traverse local neighborhoods where folks with that funky Christmas spirit have decorated the outside of their own homesteads. 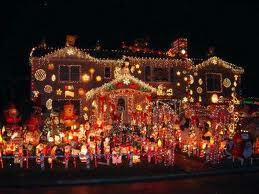 The swankier sections of town where the pretty people live are usually the mother lode of ornamental holiday nirvana. It’s not a bad way to spend a chilly December evening. The other, far lazier option is to just hang out on the couch and find The Travel Channel on your television. 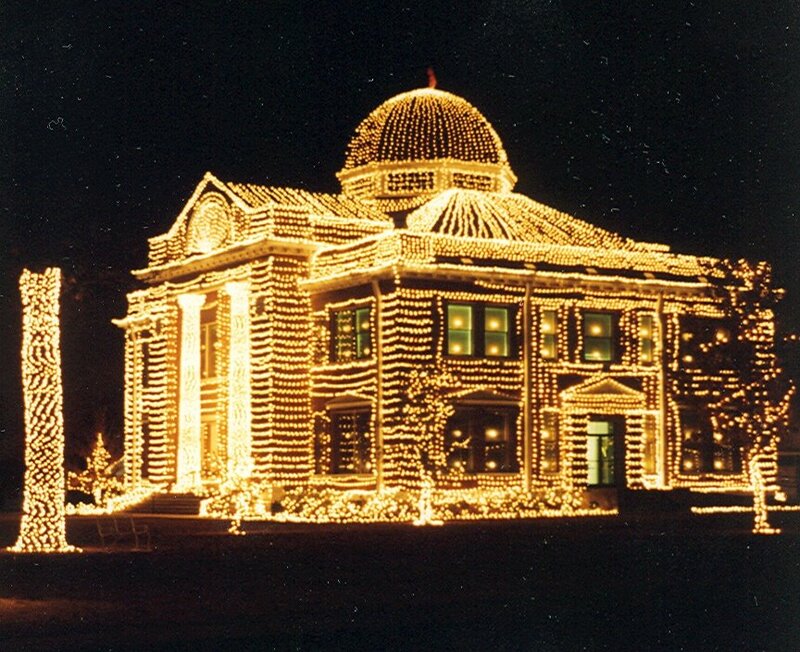 They frequently replay a couple of specials about people who go all out with their Christmas light presentations. Either way the soft glowing lights (I am partial to white lights) are an essential part of the holiday season. This list is obviously more about Christmas, but sometimes I feel like Thanksgiving gets the short end of the holiday stick. In 21st Century America it is treated as nothing more than the kickoff to the commercialized Christmas season. I am not excessively offended by that, but I also think Thanksgiving deserves some love. It isn’t quite as special these days since my mother and grandparents are gone and I usually go out to eat alone instead of having the old fashioned family feast at home, but I do have my own little checklist for the big day. I still love to watch the Macy’s Thanksgiving Day Parade, even if it does strike me as being a lot hokier now than when I was a kid. Being a huge football fan I appreciate the fact that there are always a couple of NFL games with the Dallas Cowboys & Detroit Lions facing off against various opponents and sometimes there is even a college game or two. 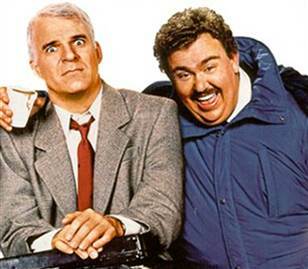 And to top everything off I like to watch the 1987 Steve Martin/John Candy classic Planes, Trains, & Automobiles, which is the world’s best…and maybe only…Thanksgiving movie. I’m an old-fashioned guy, and no time of the year lends itself to kickin’ it old school better than Christmas. One of the things I could never do but would love to have the talent for is singing and dancing. 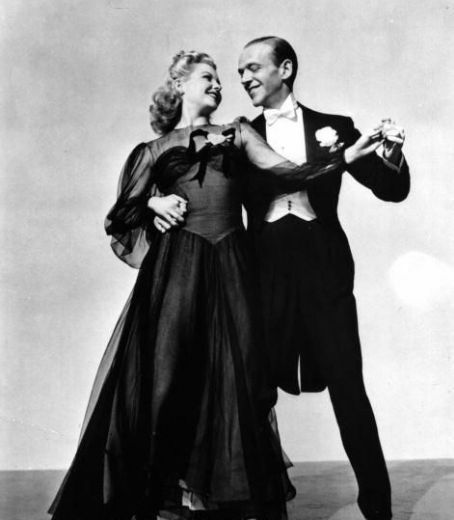 I envy people who can entertain a crowd with song & dance, and that is what these two films are all about. The plots themselves are secondary to watching Bing Crosby, Fred Astaire, Rosemary Clooney, & Danny Kaye display their inimitable talents. It’s such a shame that films like these are not made or barely appreciated anymore. I have two teenage nephews and I’d be surprised if they’d watch either of these for longer than 10 minutes before wanting to play some inane video game or watch “reality” television. That’s fine…to each their own. As for me, I will anxiously await AMC’s showing of these two films, during which I will dim the lights, snuggle with Rocco under a warm blanket, and drink a mug of piping hot cocoa overflowing with marshmallows. Rudolph & Frosty get all the love, but among the plethora of classic, Rankin-Bass produced, stop motion animated holiday specials this one deserves some props as well. Starring the voices of Mickey Rooney, Fred Astaire, & Keenan Wynn, it’s a unique Santa Claus origin story with one of the most memorably named villains ever, Mayor Burgermeister Meisterburger. It’s usually on ABC Family a few times. I am addicted to The Food Network. I can’t actually cook all that well myself, but I sure do get a kick out of watching pros who know their way around a kitchen whip up a plethora of edible delights that look quite tasty on TV. 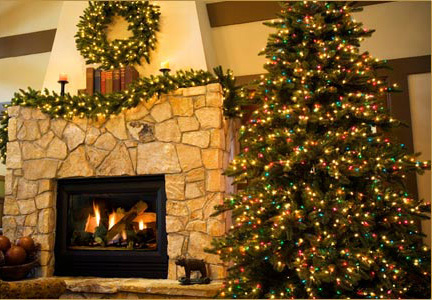 The holiday season provides folks like Bobby Flay, Rachael Ray, Giada De Laurentiis, and Emeril Lagasse several weeks to wow the viewers with all kinds of festive ideas & recipes. Yummo!! We are all familiar with the big screen classics that debuted in the theaters decades ago and now grace our television screens each & Christmas season. However, there are a lot of other lesser known holiday films available for our viewing pleasure every year. Channels like Hallmark, ABC Family, and Lifetime (Television for Women) produce new made-for-TV flicks all the time and replay several that have evidently gotten good ratings. You won’t see many big stars, great production values, or even very good stories, but you’ll be entertained, maybe have a laugh or two, and possibly get your heart tugged on a bit. This is a fantastic way to kick off the holiday season!! 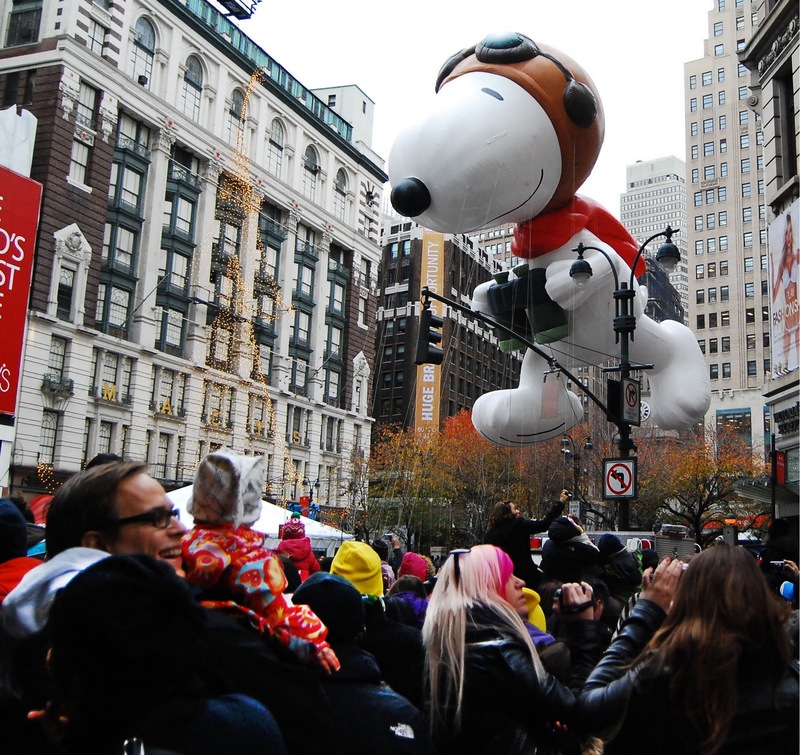 The beginning of the film incorporates the Macy’s Thanksgiving Parade into the story, so it is usually amongst the first Christmas movies I watch. It used to be on NBC immediately following the parade every year, but then they started showing a dog show instead. However, if my sources are correct then NBC is showing it on Thanksgiving this year again!! 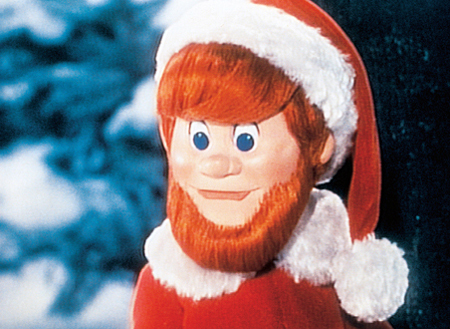 I know that most of us (unless there are young crumb crunchers out there with an odd addiction to The Manofesto) understand the truth about Santa Claus, but I also think that most of us retain…dare I say…an inner child that we love to bring out during the holidays. 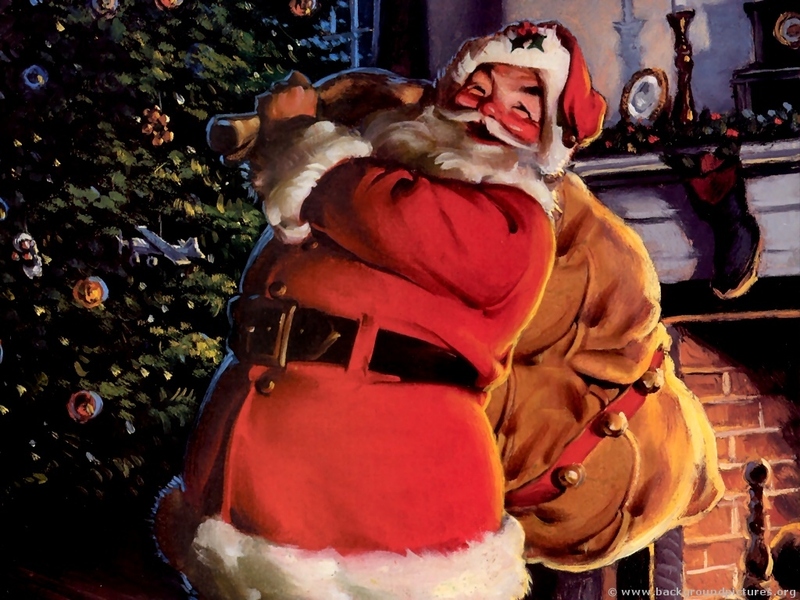 Even if we know the real deal with Santa there is something charming about the idea that he may actually exist. I love all sorts of music and I really enjoy Christmas carols. I have to give a shout out to my friend Greg and The Godfather of Conservatism Rush Limbaugh for introducing me to these two groups, both of which put a distinctive spin on traditional holiday tunes. 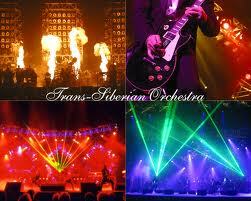 They are each a unique mix of orchestral & progressive synthesized music, with TSO having more of a rock edge. Once one is familiar with their singular styles it becomes instantly recognizable when heard on the radio or the sound system at your local shopping center. Both groups have done tunes other than Christmas songs, but it is the latter for which they are best known & loved and that has become an integral part of my yuletide merriment. The new kid on the block in the pantheon of beloved Christmas films is 2003’s Elf, starring Will Ferrell as an orphan who accidentally ends up in Santa’s bag on Christmas Eve and grows up at the North Pole think he is…you guessed it…an elf. He learns the truth and sets out to New York City to find his real father, who just happens to be a grumpy book publisher who is on Santa’s Naughty List. Ferrell is hysterically funny and nails the childlike vibe one may assume would mark an elven personality, and James Caan is the curmudgeonly Dad. This is one of Ferrell’s best roles, and it is amazing just how quickly Elf has taken its place amongst the annual holiday classics. I do have a concern about possible overexposure, because USA Network shows the film a lot starting even before Thanksgiving. Okay, so I am kind of a nerd. I love history, and I love Christmas, so this is a perfect marriage of the two. It explores the origins of the holiday, various symbols like the Christmas tree, and how the celebration has evolved over the centuries from a strictly holy day to 18th century rabble rousing to the modern bent toward consumerism. There is a lot of interesting input from a variety of experts in history, religion, and folklore, and it is all narrated by the soothing voice of newsman Harry Smith. I don’t mind being educated at the same time as I am being entertained. Your mileage may vary. MacCaulay Caulkin seems to have followed the same path as a lot of child stars…overnight fame at a very young age, followed by years of personal & legal issues that were tabloid fodder for the jaded, voyeuristic masses, and eventually relative obscurity. However, for just a little while each holiday season he is simply that precocious and insufferably cute little boy that was inadvertently ditched by his family (twice) and left to fend for himself at Christmas time. The original came in at #12 on my Favorite Movies list, while the sequel ranked #37. I fondly recall watching the original when it first started airing on television in the early 90’s with my oldest nephew (who is now in college). We laughed so hard at the cartoon violence when little Kevin is “defending his house” against bumbling burglars Harry & Marv that tears were streaming down our faces. I don’t laugh quite as much now, but these two films are still virtual comfort food. The second isn’t quite as good as the first, but the two still need to be connected and viewed, preferably together. 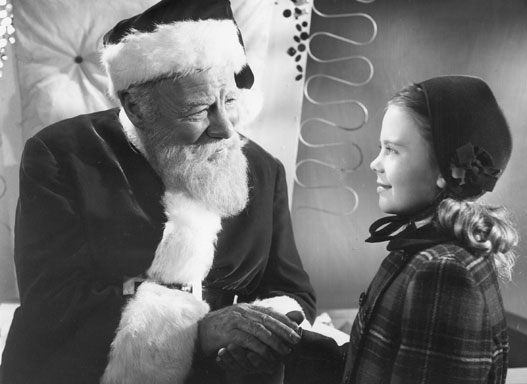 If one checks The Vault and peruses my Top 100 Favorite Movies series it becomes obvious that I adore Christmas films. I believe somewhere around a dozen made the cut. 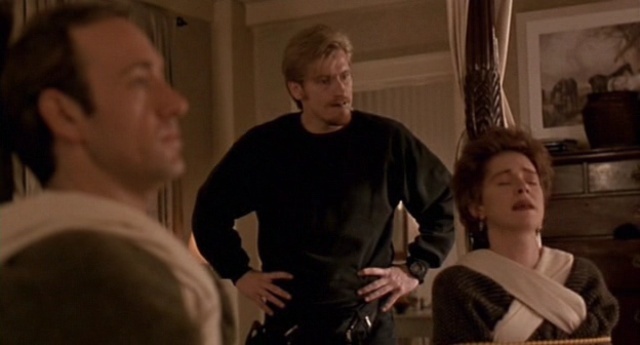 Checking in at #28 is The Ref, an overlooked 1994 offering starring Kevin Spacey and Denis Leary. 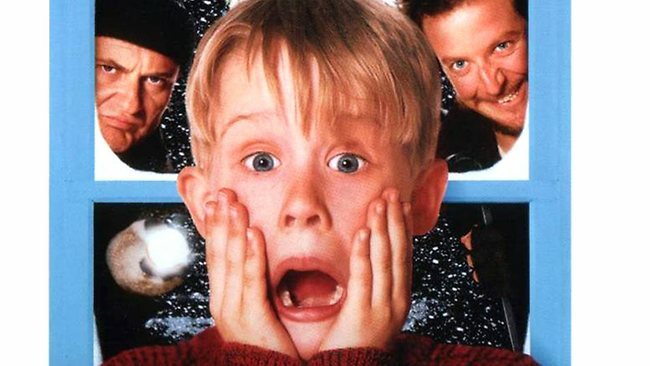 The story revolves around a thief who takes a bickering couple hostage on Christmas Eve and regrets it tremendously since they and their crazy family drive him nuts. For some reason The Ref has never quite entered the well-known pantheon of traditional holiday movies, but I have adored it since the first time I rented the video over 15 years ago. It’s rather difficult to find on TV but well worth the rental. Let’s face it…food is an important part of the Christmas season. Even the most steadfast of dieters throw their weight loss goals aside for the holidays. And depending on cultural influences and what our families prepared when we were kids, we all have our particular favorites. 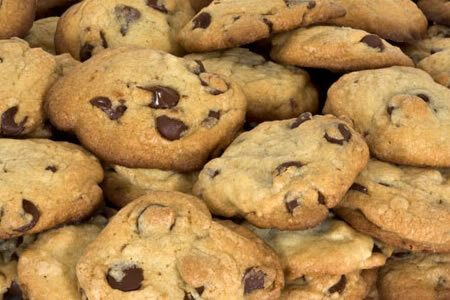 Chocolate chip cookies are great any time of year, but when I was young both my mother and her mother always made a huge batch right after Thanksgiving, enough to last until New Year’s, so chocolate chip cookies always remind me of Christmas. 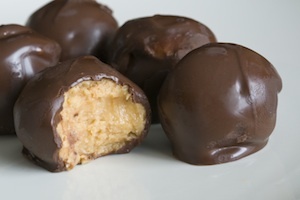 My grandmother also always made a big ol’ turn of fudge and peanut butter balls as well. On my Dad’s side of the family I was introduced to pita piata, and Italian dessert that is basically a nut roll containing brandy soaked raisins amongst a host of other tasty ingredients. Pita piata is native to the small village of San Giovanni i Fiore in Calabria, Italy, where my great grandparents immigrated from at the turn of the 20th century. 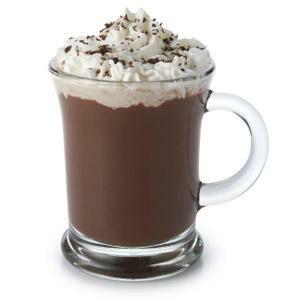 As far as beverages go, who doesn’t like hot chocolate?? 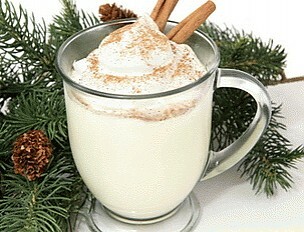 And what drink is as identified with Christmas as eggnog?? 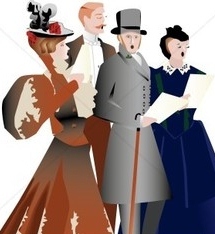 You may have also heard the old Christmas carol Here We Come A Wassailing. There is actually a beverage called wassail, and the best way I can describe it is that it tastes like liquid apple pie. We usually enjoy some wassail after the folks from church trek through my small hometown caroling. 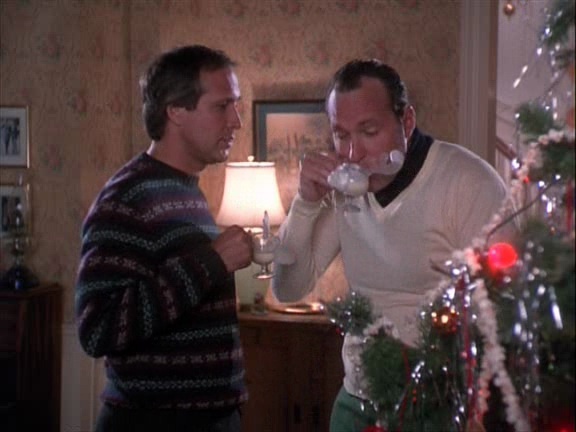 Firmly entrenched as one of America’s favorite holiday classics is 1989’s third offering in the adventures of the wacky Griswold clan, led by the bumbling stumbling Chevy Chase himself. It’s hard to believe that it’s been over two decades since this one originally hit theaters. As I said when I rated Christmas Vacation #6 on my Favorite Movies list, this isn’t high art. It’s mindless entertainment & harmless fun, and it’s something I look forward to every year. 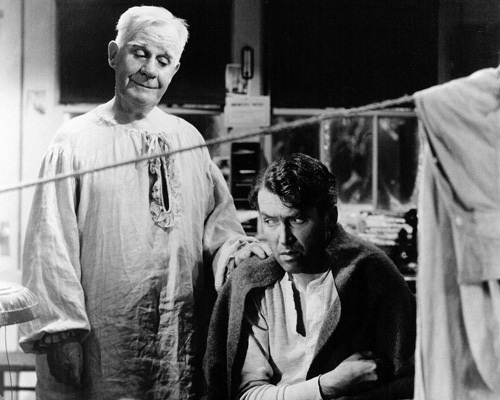 There is no shortage of movie adaptations of Dickens’ tale about mean old Ebenezer Scrooge who is visited by three ghosts on Christmas Eve and shown the error of his ways. There are a few classic B&W films from the mid-20th century, a “motion capture” animated feature starring Jim Carrey made just a couple years ago, loose interpretations like Bill Murray’s Scrooged or the popular cartoon Mickey’s Christmas Carol, and a particularly well done 90’s TV movie starring Star Trek:TNG’s Patrick Stewart. All of these are perfectly delightful. 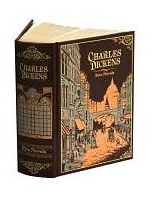 However, might I suggest the following: On some chilly December evening, take Dickens’ novella off the bookshelf, settle down into a comfortable chair or couch, and read the book!! Last year I discovered a wonderful trick to enhance the experience. The Bachelor Palace doesn’t have a fireplace, but somewhere on the television there is a wonderful channel that is nothing but an endless loop of a roaring, crackling, very peaceful fire. 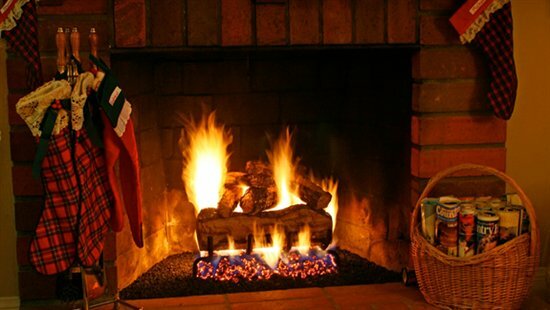 So now I dim the lights (except for what I am going to use to read by), grab a warm beverage, burrow myself under a blanket, and read A Christmas Carol in front of a 40 inch high definition fireplace. While Home Alone has fond memories that I associate with my oldest nephew, The Polar Express hearkens a memory connected to my younger nephew. He was about 7 years old when the movie hit theaters and I decided to take him to see it. I think I was much more enthralled than he was to be honest. 7 year olds have a bit of an issue sitting still for almost two hours. At any rate, I fell in love with this film and my fondness has only grown in the ensuing years. The Polar Express was really the first movie that brought motion capture technology to the forefront, and it is so unique and so different that one is left with an indelible imprint on the brain. It also allows for things like Tom Hanks portraying half dozen different characters, which is pretty cool. 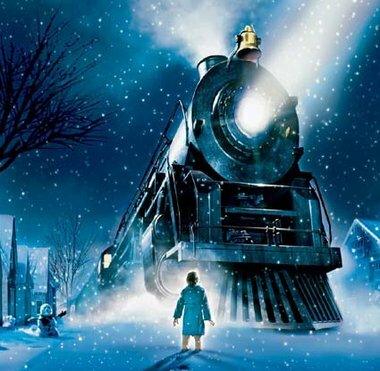 When ranking The Polar Express #16 on my Favorite Movies list I referred to it as “whimsical, magical, and hauntingly beautiful” and said that it embodied the indefinable Christmas spirit. A few years ago I was spending some post-surgery time in my 2nd “skilled” nursing facility in less than 2 years. It was in late November/early December, and after a kind soul hooked me up with a very small television one of the first things I was able to watch was The Polar Express. This particular period of time was amongst the saddest, most depressing of my entire life, and I will always be forever grateful that this fantastic movie helped pull me from the abyss. Not too long ago I read a really interesting biography of Charles Schultz, the creator of the Peanuts comic strip. I was never really a comic book fan, but I always enjoyed the comics in the Sunday paper, and felt a certain kinship with loveable loser Charlie Brown. It wasn’t until I read the Schultz book that I realized all the ups & downs and insecurities in his life and how much they influenced his work, and really began to understand why I always liked Charlie Brown. 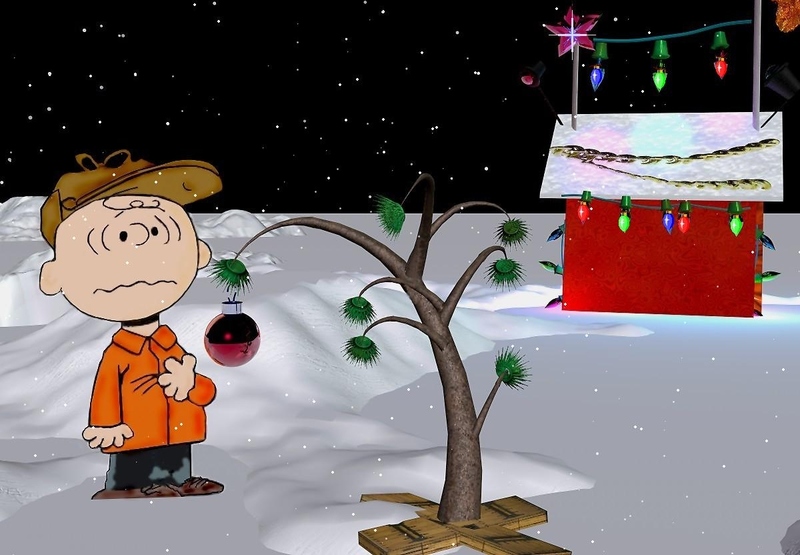 Several classic animated TV specials were made based on Peanuts, including A Charlie Brown Thanksgiving and It’s The Great Pumpkin Charlie Brown, but at Christmas time there isn’t anything much cooler than A Charlie Brown Christmas. The story has Charlie Brown having a problem finding the Christmas spirit, the main issue being one that isn’t uncommon in Christmas stories…the overt commercialization of the holiday. 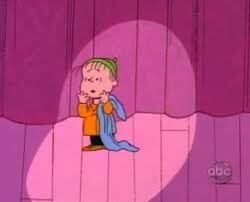 Eventually he finds what he is looking for with the help of his blanket toting pal Linus, whose simple rendition of the biblical Christmas story found in Luke 2:8-14 is awesome since we live in such a PC world where every effort is made to appease Islam while spitting all over Christianity. Even back in the 60’s when the special was made corporate TV types wanted Schultz to remove the Bible passage, but he absolutely refused. After reading the aforementioned biography and knowing how devout Schultz was I understand why he took such a strong stance, and I have the utmost respect for the man because of it. As with other classic specials that have aired annually for decades, A Charlie Brown Christmas obviously resonates with the viewing public, and it is certainly an important part of my Christmas season. I love Christmas carols. I never ever get tired of them during the holiday season. In the archives here at The Manofesto you can find a two part ditty where I rank my all-time favorite carols. I think there are basically about two dozen carols, but they’ve all been covered by so many artists in every imaginable music genre that it seems like there are hundreds of them. At any rate, the day after Thanksgiving one of the local rock stations on my radio dial begins playing nothing but Christmas music 24 hours/day, and I think it is marvelous. I am sure stations nationwide do something similar. I really only listen to the radio when I am in my truck, and since I don’t travel all that much and have a short commute to work maybe that explains why I don’t tire of the endless caroling. It always kind of makes me sad when the station goes back to playing crappy pop music immediately after midnight on Christmas night. When something is shown annually on television for nearly 50 years then it has obviously made a significant impression on a whole heck of a lot of people. I am secure enough in my masculinity to proudly proclaim that I look forward to watching these two animated specials each Christmas season. Rudolph is based on the song of the same name, written in 1949 by Johnny Marks, who was inspired by his brother-in-law Robert May’s creation of Rudolph for a Montgomery Ward advertising campaign in 1939. The stop motion animated special began airing in 1964, and I’d venture to guess that the vast majority of the population has watched it hundreds of times. 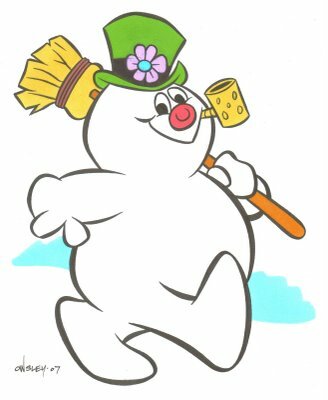 Cowboy Gene Autry recorded Frosty the Snowman in 1950, and after the success of the Rudolph animated special Rankin-Bass took Autry’s song and made it into another stop motion classic in 1969. I’m not quite as fond of Frosty as I am Rudolph because let’s face it…little Karen and Professor Hinkle can’t quite compete with Herbie the Elf, Yukon Cornelius, and my favorites, The Island of Misfit Toys. However, both of these shows are absolute must-see-TV for me during the holidays. The Grinch utilizes more traditional animation than Rudolph, Frosty, and The Polar Express, but that’s okay. Simplicity can be good too. I’ve always sort of wondered what kind of substances Dr. Seuss may have been imbibing, because I’ve never seen an amalgamation of prose & poetry quite like the turns of phrase that made him famous. The Grinch was first published in 1957, and this holiday classic first started airing in 1966. The Grinch is a character whose disdain for Christmas seems very similar to Charles Dickens’ creation Ebenezer Scrooge, and who is similarly redeemed by a sudden change of heart. I don’t know if Dr. Seuss was inspired by Dickens and just decided to simplify the story for children, but it’s an intriguing theory. There is a powerful moment near the end of the story when, despite The Grinch having stolen all their Christmas trees, presents, and even their food, The Whos down in Whoville arise on Christmas morning and still sing, or make a joyful noise, if you will. It’s such a simple yet potent reminder of what Christmas isn’t. I think we forget that sometimes and need to watch this little cartoon to be reminded. The older I get the more I embrace the nostalgic impact of Christmas, because really, all of us enjoy feeling like a child again sometimes even if there is a tinge of sadness involved. 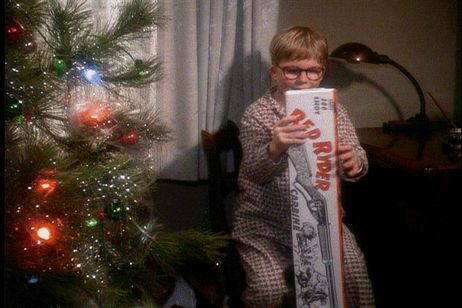 Nothing embodies this wistfulness quite as well as 1983’s A Christmas Story. 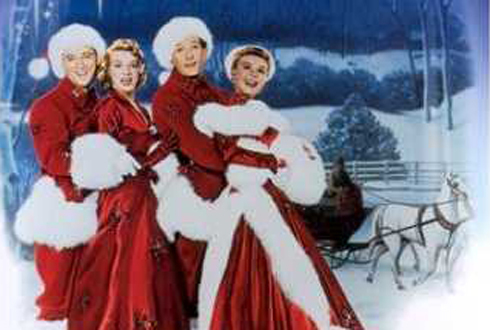 It is my #5 Favorite Movie and for most folks under a certain age maybe the most popular holiday movie of all time. In the late 90’s TBS/TNT (it goes back & forth) started running a 24 hour marathon from 8pm on Christmas Eve until 8pm Christmas night. What an awesome idea!! I usually catch parts of the first showing at my aunt’s house after eating our annual family fish fest, then maybe a little more after I get home from church before getting some zzz’s. On Christmas Day I catch glimpses here & there depending on where I am. And I always atleast try to watch the entire last showing, as it kind of puts a melancholy period at the end of what has been a wonderful, month long sentence. As mentioned, for most people under a certain age…maybe 30 or 35…A Christmas Story is likely the most beloved holiday film. However, my generation grew up with various television stations showing It’s A Wonderful Life dozens of times during the yuletide season. This created one of two reactions. There was the inevitable backlash, with people beginning to hate the movie because of the endless airings (something that I see happening with atleast 2 or 3 other Christmas classics these days). Or there were people like me that came to love IAWL more & more each year. Unfortunately for us Lifers NBC “rescued” the movie from public domain back in 1993 so now we only get to see it twice a year…usually once in early December and then always on Christmas Eve. It is odd that a movie about suicide would become such a perennial Christmas favorite, but I think the central themes…friendship, family, and realizing that what you have and what your life is ain’t all that bad…really hits home with a lot of people. I know that this is a story that has always resonated deeply for me, and I wouldn’t miss it for the world this and every year. This was great, as usual. I still think you should be writing professionally. Seriously.